﻿ Glowsun - J-2 before starting Up in Smoke tour !! 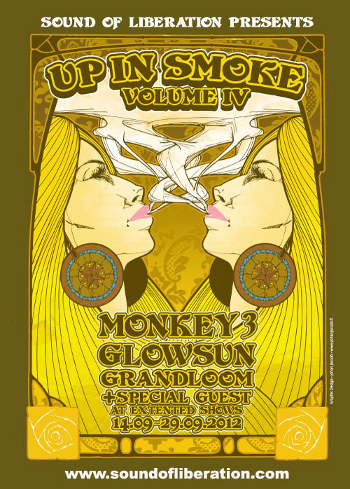 J-2 before starting Up in Smoke tour !! Hope to see you ! !